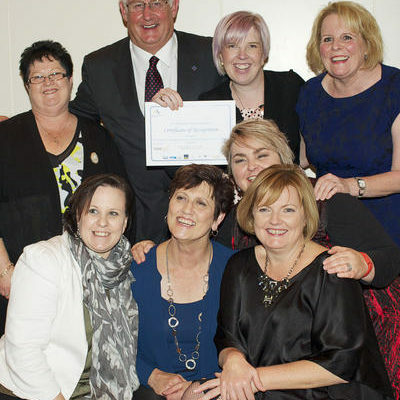 Congratulations to Penn Asian Senior Services (PASSi), recipient of the 2017 Global Ageing Network Excellence in Ageing Services Award. 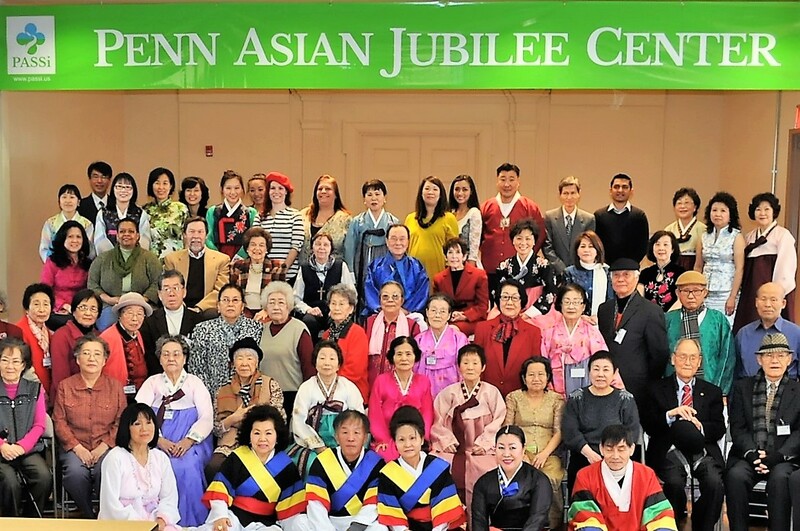 Based in Philadelphia, Pennsylvania (USA), the Penn Asian Senior Services (PASSi) is a nonprofit organization founded by Im Ja P. Choi. 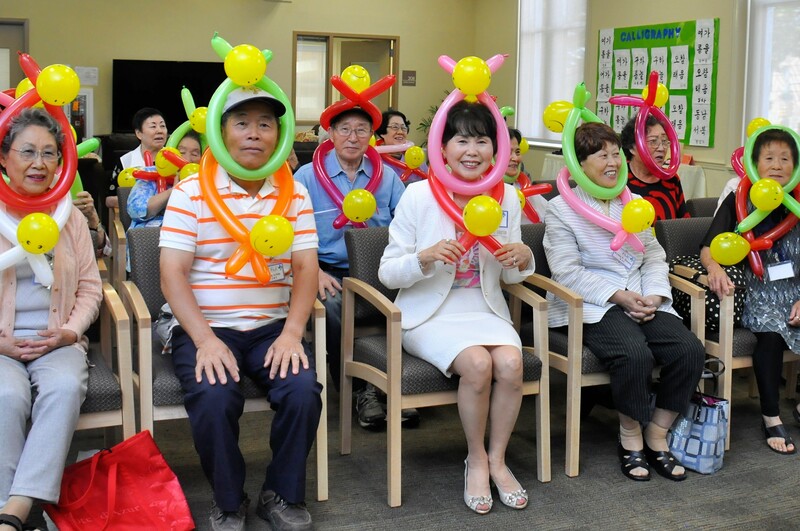 The organization’s mission is to promote the wellbeing of Asian American seniors and other adults who are disadvantaged by their language and cultural barriers. 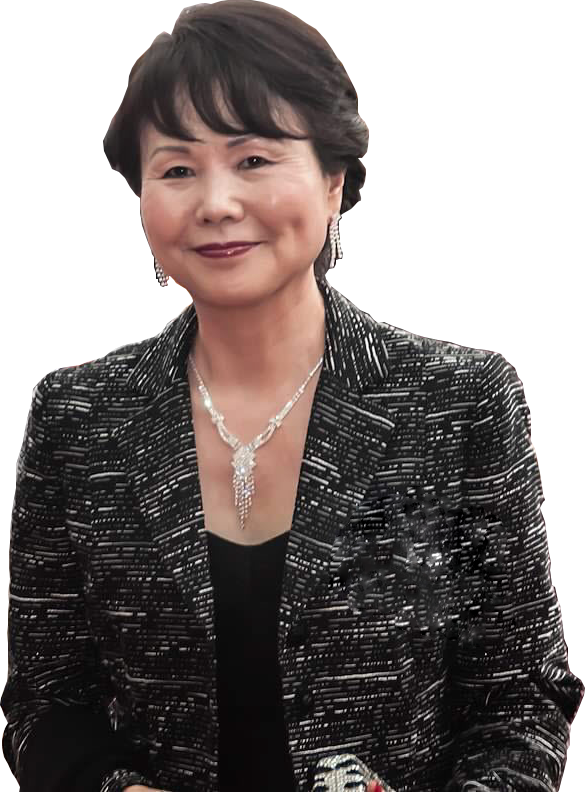 Im Ja Choi created the organization during the process of caring for her mother who had cancer and spoke only Korean and couldn’t tolerate American food. PASSi became the first agency in Pennsylvania to address culturally considerate home care services for vulnerable Asian seniors and it is now one of the most dependable homecare agencies for Asian immigrant seniors in the State. PASSi serves over 600 home-bound clients with over 520 trained Home Health Aides (HHA) who are proficient in the client’s native language. Many of the recipients of PASSi’s services are primarily low-income, frail, English-limited Asian American seniors. PASSi employs a diverse bilingual or multilingual staff to effectively serve and build trust among the region’s aging Asian communities. With the help of Executive-level staff, Ms. Choi is actively involved in all of PASSi’s new and on-going programs, and listens to direct care staff to improve the service. PASSi’s services are immensely beneficial in allowing clients to age in place and avoid unnecessary admission to long term care facilities, especially as many facilities do not have staff able to communicate with English-limited Asian American seniors. Before PASSi’s create in 2005, virtually no Asian seniors could get homecare service in their ethnic languages from an agency in the entire region. In 2016, PASSi served 625 clients in 14 different Asian languages and English with its 560 employees. PASSi will receive the award at the 2017 Global Ageing Network/CURAVIVA Global Ageing Conference which takes place on September 18-21 in Montreux, Switzerland.